The big game is next week. 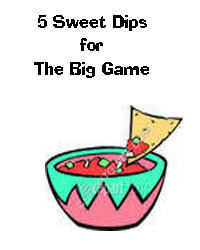 Don't hate me- I'm not a big pro football fan and I won't be watching the game. 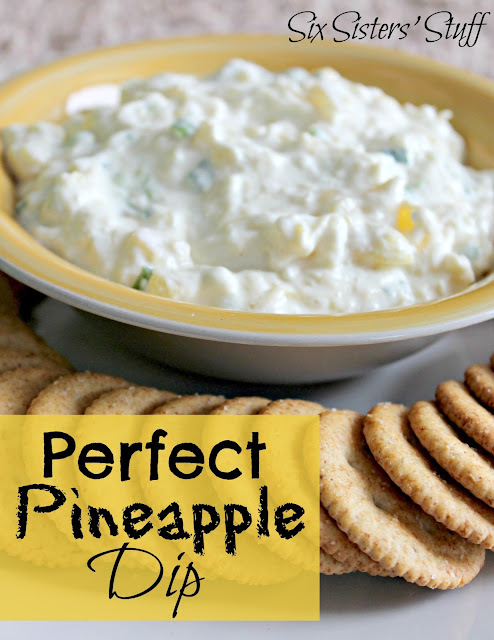 I could still get into a fun party with friends and great food, so here's 5 dips that would be fun to try out. Hi Fonda! Thanks for linking up. 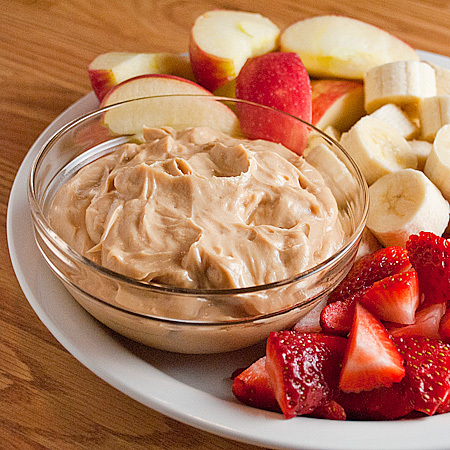 That Apple Caramel Dip looks so darn delicious.